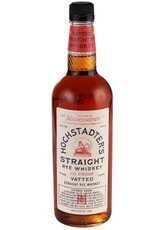 A blend of rye whiskeys aged 4-8 years old for a flavorful, smooth result. Flavors of toasted rye bread and nutmeg over orange zest, fruitcake, sour cherry, and vanilla spice. 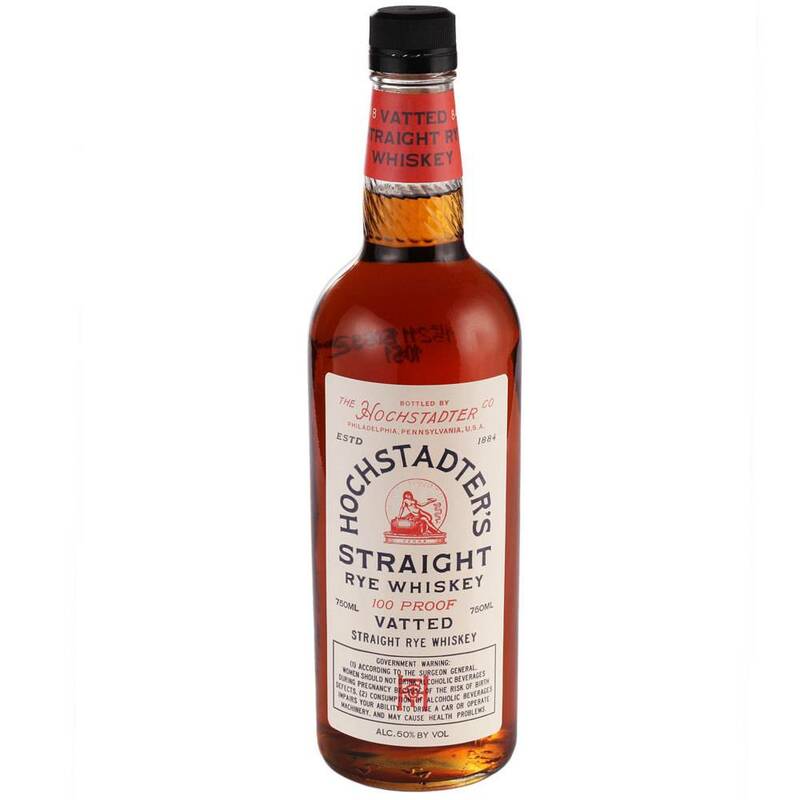 Easy to sip neat or on ice, this is also an ideal whiskey for cocktails.